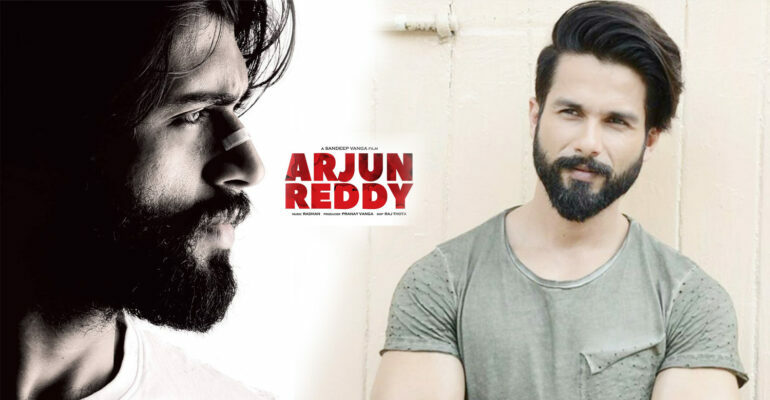 Arjun Reddy is a Telugu movie directed by Sandeep Vanga. This movie was released on 2017 and was produced by Pranay Reddy. The main role cast in this movie is Vijay Deverakonda and Shalini Pandey. As this movie was a blockbuster in the Telugu movie industry, it is being remade in various different languages. The Tamil remake of Arjun Reddy is titled “Varma” with new faces as lead roles and is directed by Bala and written by Sandeep Vanga. It set to launch within this December. For the Hindi a remake of this film, Shahid Kapoor was chosen for the male lead role. But for a long time, search for the perfect female lead role was going on. With recent announcements and tweets of the film, it has been confirmed that Kiara Advani will be pairing up with Shahid Kapoor in this movie. Kiara Advani is well known for her performance in Netflix’s Lust Stories. Originally Tara Sutaria was chosen to cast as the female lead role in this movie. But she was replaced by Kiara Advani as Tara Sutaria canceled the contract due to unknown reasons. When Sandeep Vanga approached her for the role, she immediately accepted it without giving it a second thought. The Hindi is a remake of Arjun Reddy is also directed by Sandeep Vanga. Kiara Advani states that “Arjun Reddy’ has always been one of my favorite films. There are so many shades to the heroine’s character; I’m very excited about it,”. Kiara Advani also had meetings with the director. Sandeep Vanga claims that “Kiara epitomizes the female character in the film to the T. She has the perfect combination of innocence (in terms of looks) and maturity (in terms of performance) that’s so important for the character,”. As the crew is now complete, the movie’s shooting is scheduled to start soon as Kiera Advani is occupied with her shooting in a Telugu movie. This movie is developing a lot of hype and eagerness for fans by the cast. We all hope this movie turns out to be a huge success. North-Indian States inundated due to cloudburst; Warnings issued of heavy downpour in Kerala, Karnataka & Mumbai.